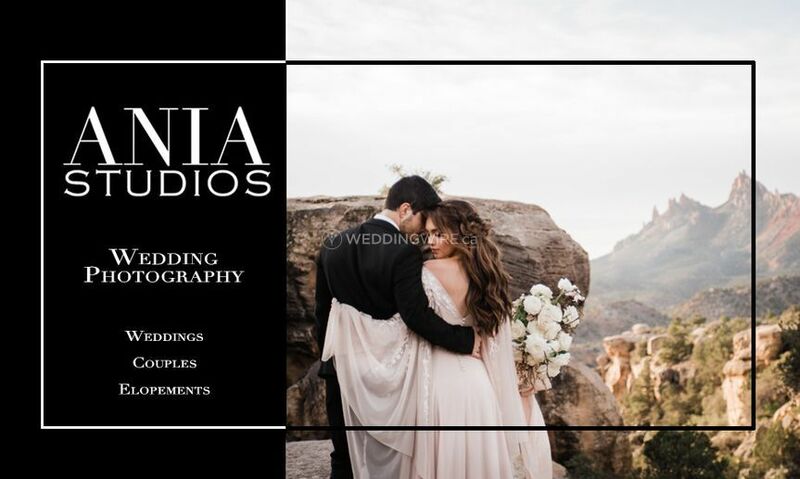 Ania Studios ARE YOU A VENDOR? 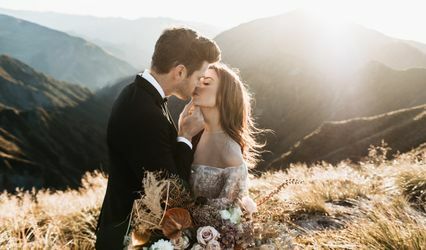 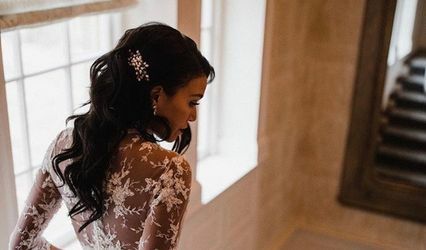 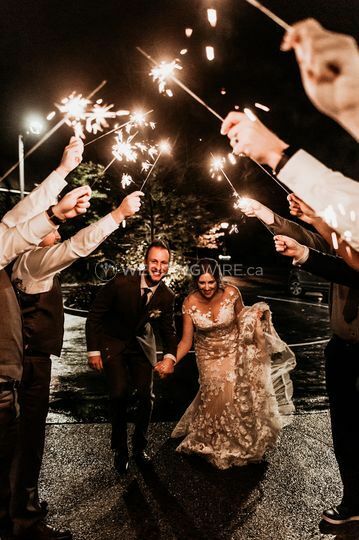 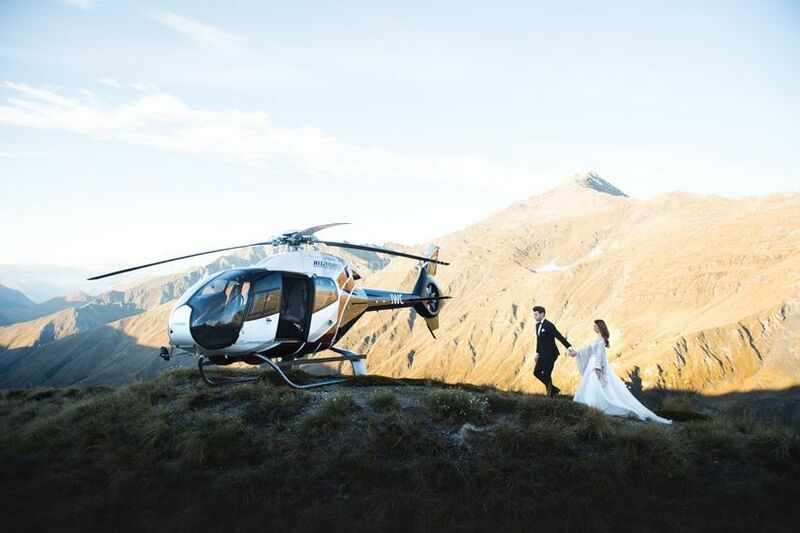 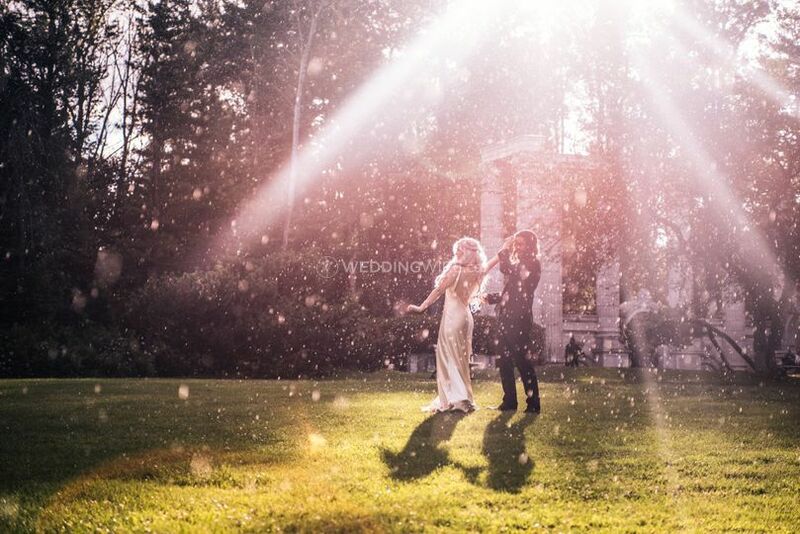 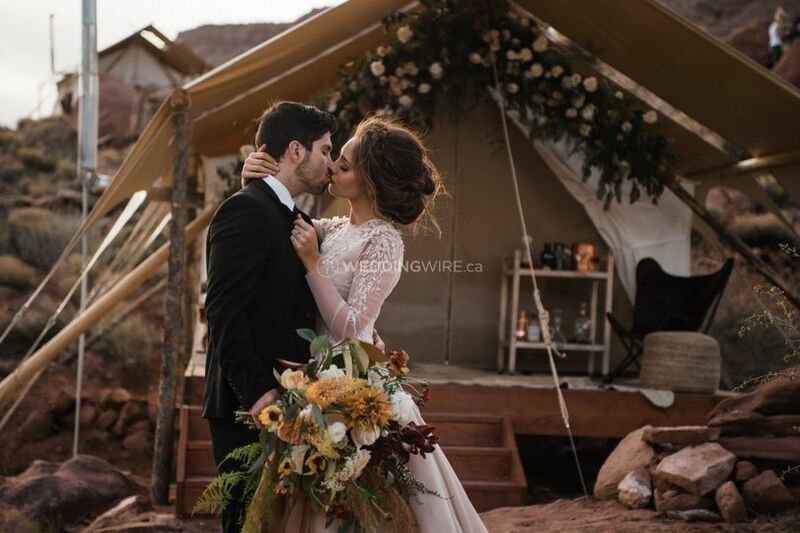 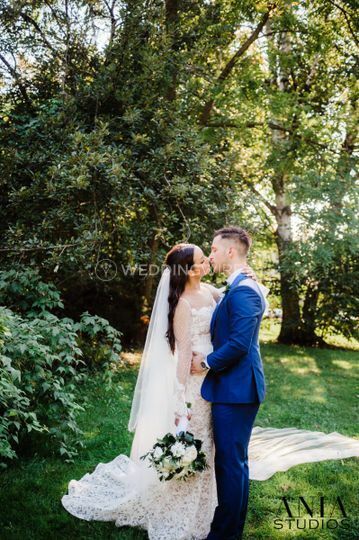 Located in Toronto, Ontario, Ania Studios is a company that specializes in professional wedding and editorial photography services for the adventure seeking and romantic couples. 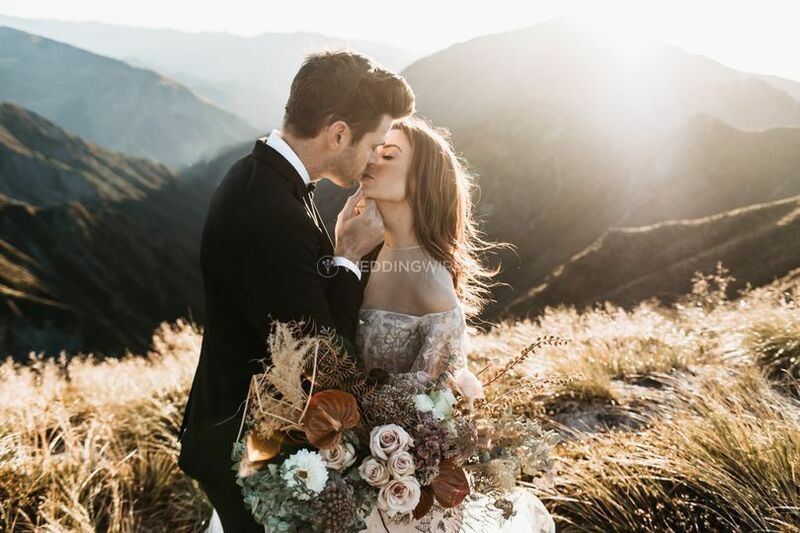 Owner and main photographer Anna Rubiec has a background in photojournalism and combines it with contemporary and portraiture styles to create stunning wedding images for happy couples. 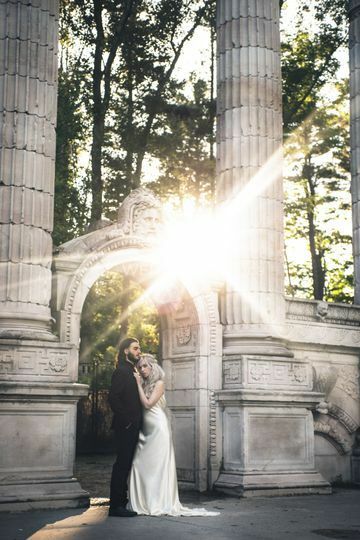 Contact Anna today for pricing and availability!